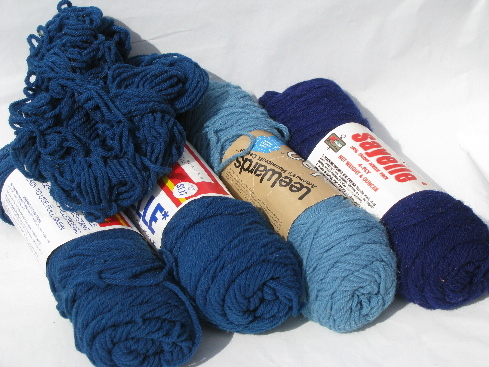 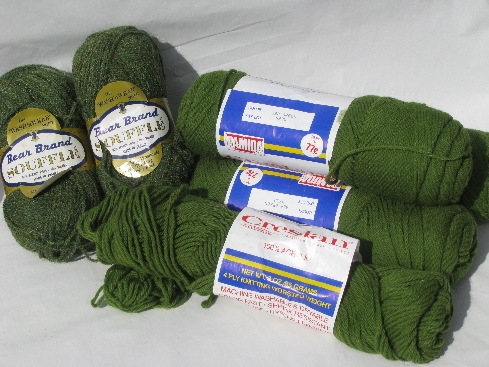 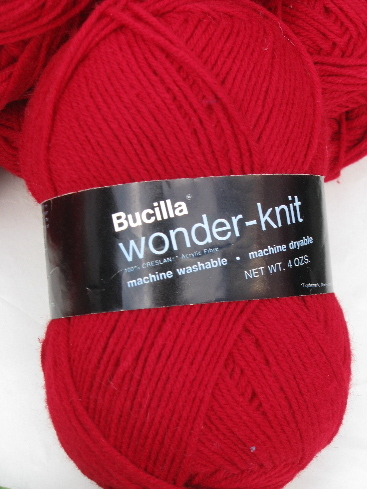 Lot of full and partial skeins of yarn, various brands and weights, but all acrylic or snythetics. 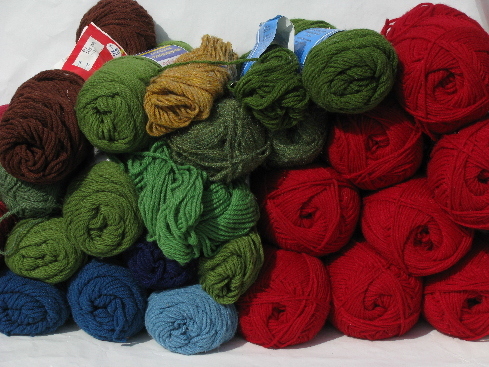 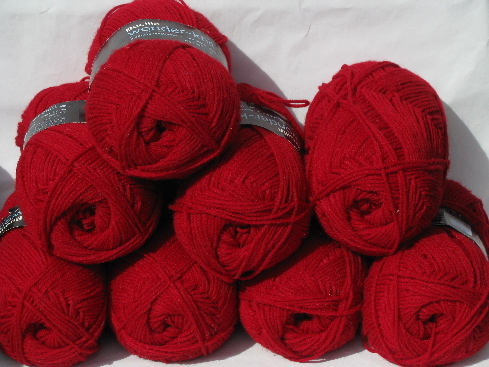 This lot is all wine colors, brown, blues, olive green, perfect for fall. 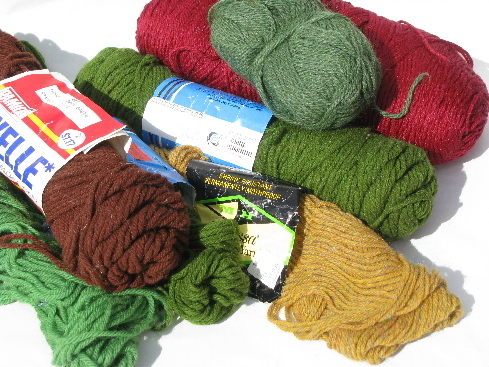 The whole lot shows in the first photo, it&apos;s four pounds altogether.